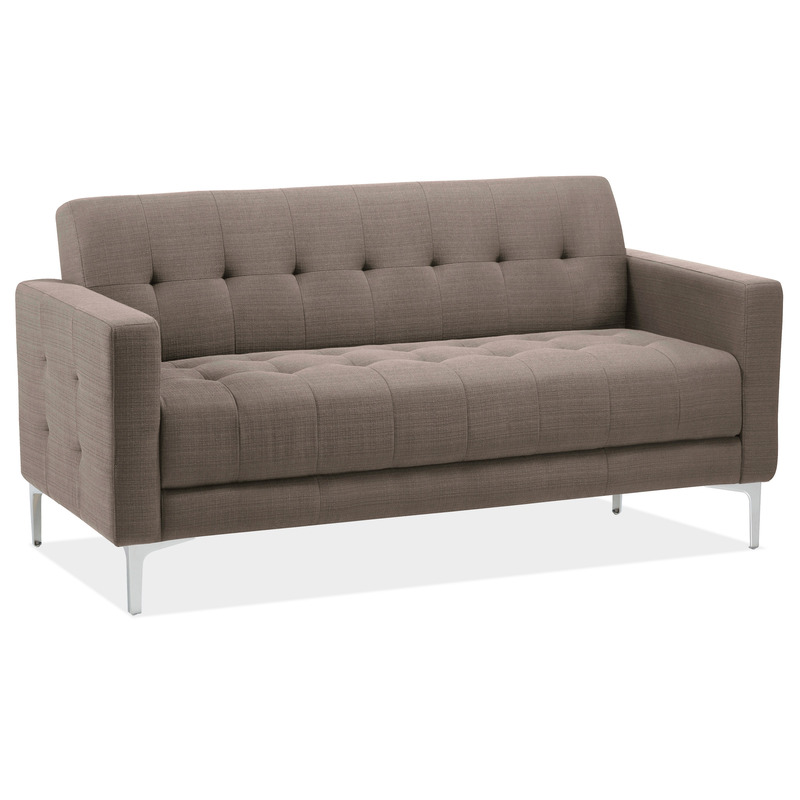 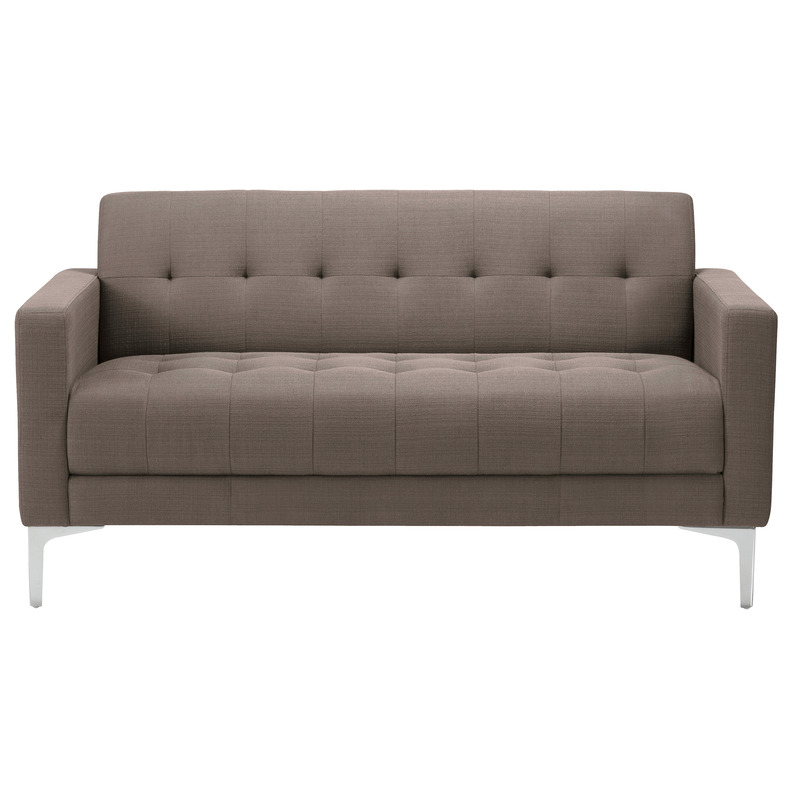 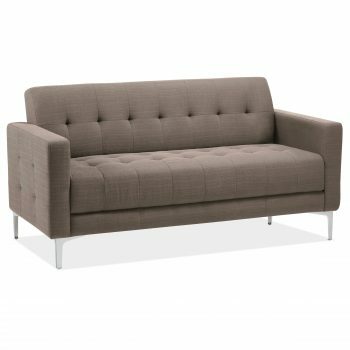 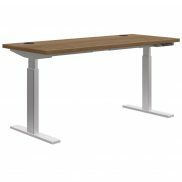 Draper Sofa Rental - Office Furniture | Arthur P. O'Hara, Inc.
SKU: RENT-DRAPERSOFA. 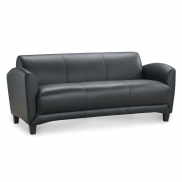 Categories: Rental Office Furniture, Guest Seating, Reception Seating. 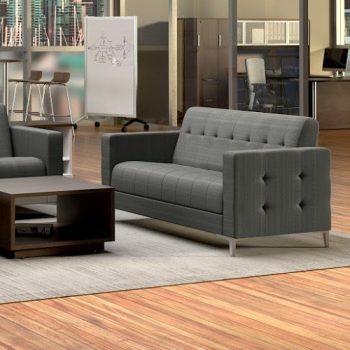 The Draper Series is a great retro look with contemporary flare and comfort.